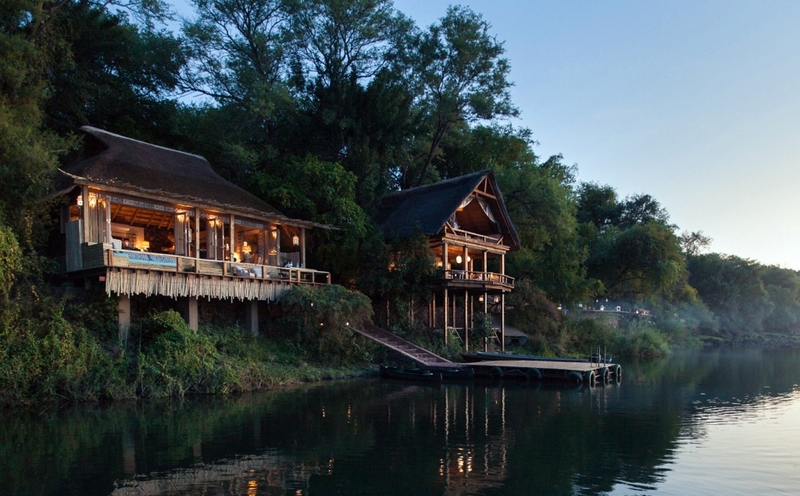 Tongabezi Lodge offers you a great Special to discover the mighty Zambezi River and the magnificent Victoria Falls. Stay 4 nights and only pay 3 with our Tongabezi Free Night Special on fully inclusive basis. Valid for all new Tongabezi and Sindabezi bookings for stays between October 2018 – June 2019 and October 2019 – December 2019.